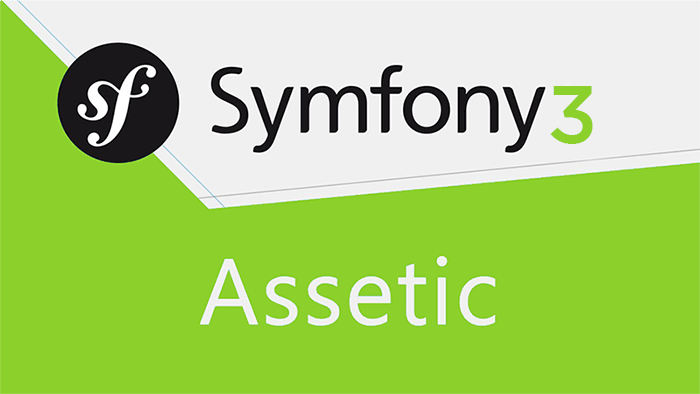 In this article I will explain how to install Assetic (not available in the standard edition since 2.8 version) in Symfony 3. For learn purposes I will explain how to do it in a single case scenario: compile less files and generate css. Here we are telling Assetic that the node binary is in /usr/local/bin/node and the modules are in /usr/local/lib/node_modules. All is done, we can use Assetic to use our Less files. Now that we have explained how to install and config our Assetic with Less, an example is the best way to explain why this is so helpful. Here we are telling assetic that we want to use the filter called less. Also, that we want to generate a file called css/main.css and that the less files to be compiled and combined are located in @AppBundle/Resources/public/less/*. In this article I have explained how to use LESS as CSS preprocessor in a Symfony 3 application. Following thois guide you should be able, also, to use SASS, CoffeeScript or any other filter that you want. If you have any comments on questions I will be happy to try to help you. This entry was posted in Symfony and tagged assetic, less, php, symfony, symfony3. Bookmark the permalink. It seems ok and you will have SASS on Laravel installed on minutes.